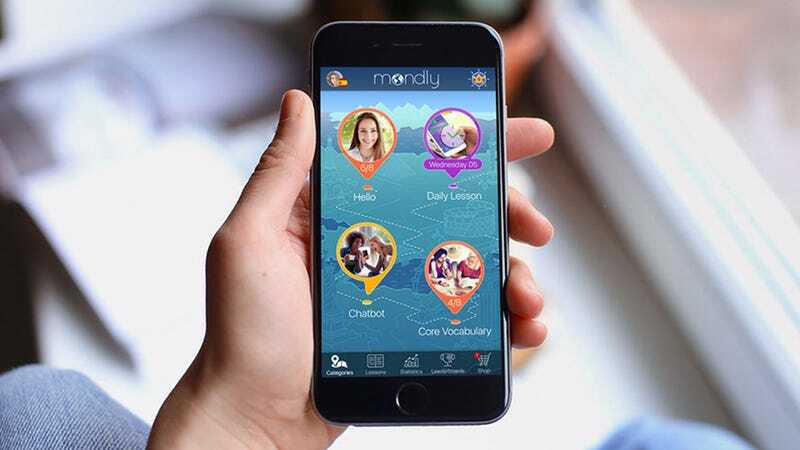 Mondly is a cutting-edge language learning app that uses speech recognition, mini-games, and augmented reality to help you practice speaking like a native in the language of your choice. A subscription to their premium service is normally $48 per year, but you can use code MONDLY15 to get a lifetime of training for any language you want for just $34. Learn more here.